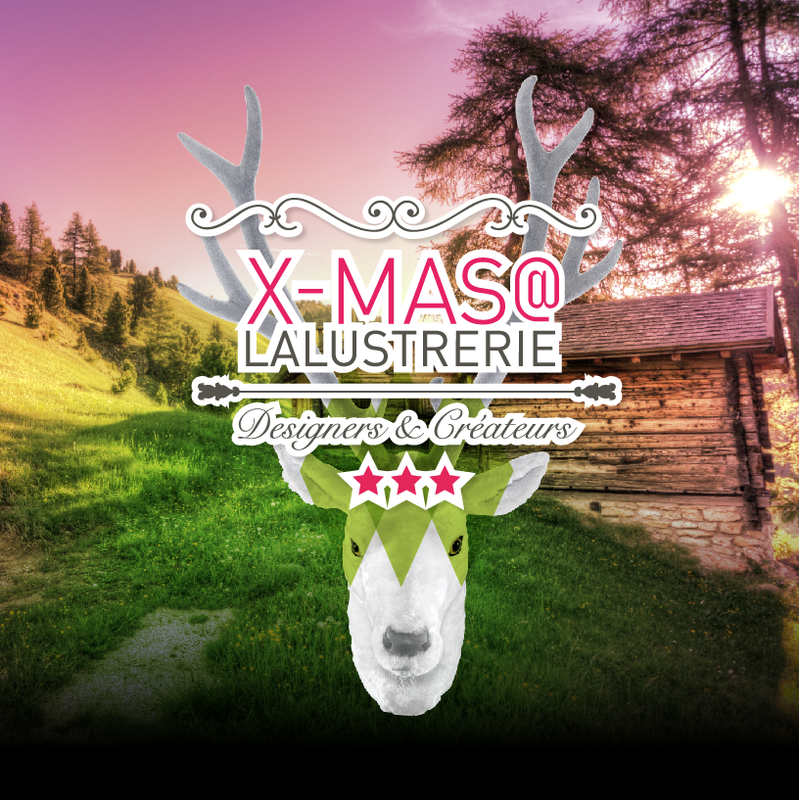 xmas@lalustrerie 2017! On 15,16 & 17 dec. this winter. 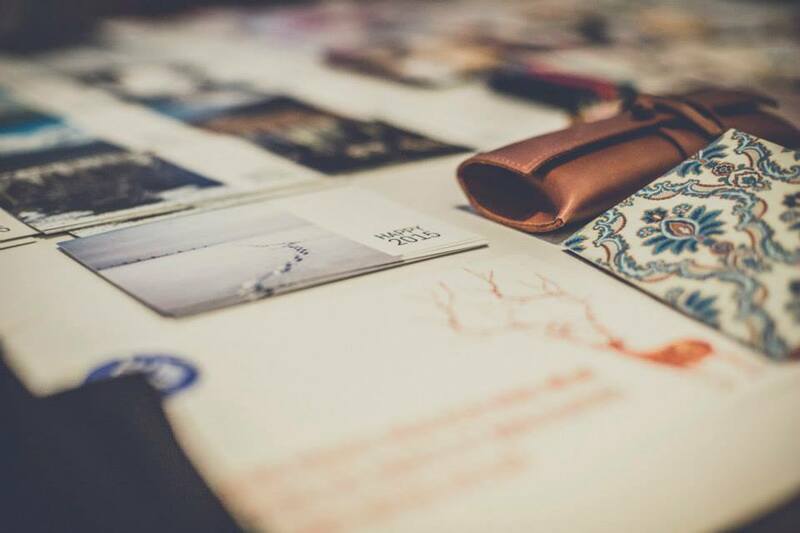 We would be happy to recieve your application for our creative market!